NuGet Gallery | Packages matching Tags:"ORM-Micro"
58 packages returned for Tags:"ORM-Micro"
A cross-platform, fully asynchronous fork of the popular PetaPoco micro-ORM. Supports SQL Server, Oracle, MySQL, PostgreSQL, SQLite, and SQL Server CE. Runs on .NET Framework (4.5 and above), .NET Core (1.0 and 2.0), Mono, Xamarin (iOS, Mac, and Android), and UWP. Sql commands wrapper, a mini ORM. 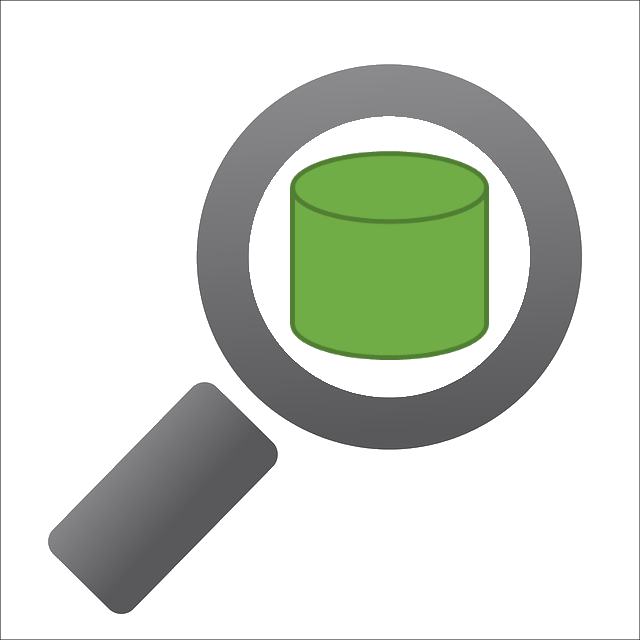 Allows code written against Insight.Database 3.x to run with the Insight.Database 4.x library with almost no changes. You only need this if you use certain deprecated features and don't have time to make minor changes. Popsql is a library eliminating the need for magic SQL strings in your code. A high performance mini-orm enabling expressive queries and data models. Supports MSSQL. A high performer migration library.